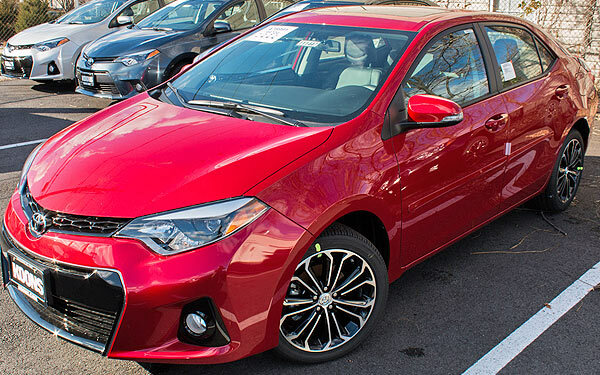 Although the new 2015 Toyota Corolla isn't a sports car on its regular version, the "S Premium" model comes close to that level thanks to a series of options installed by the Toyota Racing Development (TRD) division. This is the sedan with the perfect size for this kind of adaptation. At the front, it displays headlights of aggressive design and a large grill that accentuates the predominant design of this 11th edition. The back harmonizes with the rest of the car. There, you will notice the influence of another great Toyota vehicle, the Camry. Tail lights units feature a sharp design that fits with the vehicle style. The sporty look is complemented by the aluminum alloy wheels of 17", also with the exclusive design of TRD and details in the cabin such as cosmetic lines widthwise of the front panel, doors and seats, and especially, the exhaust pipes system, which definitely, gives it a sporty sound. Now, with the 11th generation, things are very different. Starting with the fact that its new design is based on the Furia Concept, which helped to present a much more attractive car with a more careful and consistent architecture according to these modern times. 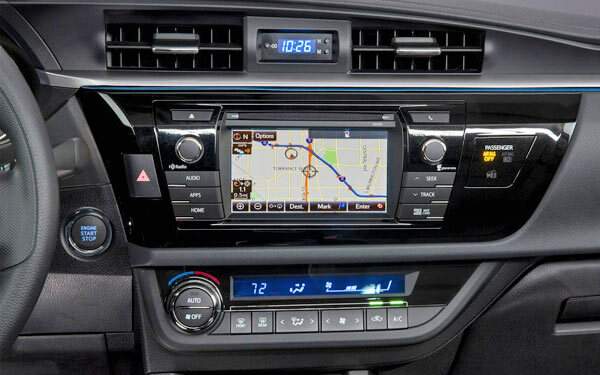 The safety system won't disappoint you given that the Toyota Corolla 2015 has 8 airbags, front and rear ABS brakes and stability control in all versions. 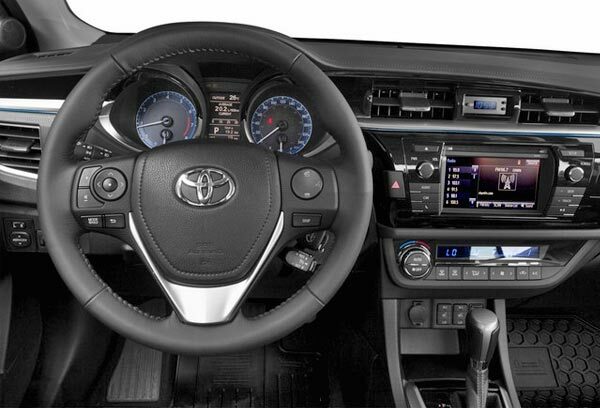 Interior space is one of its strengths, especially now that Toyota decided to add five inches of extra legroom in rear seats. 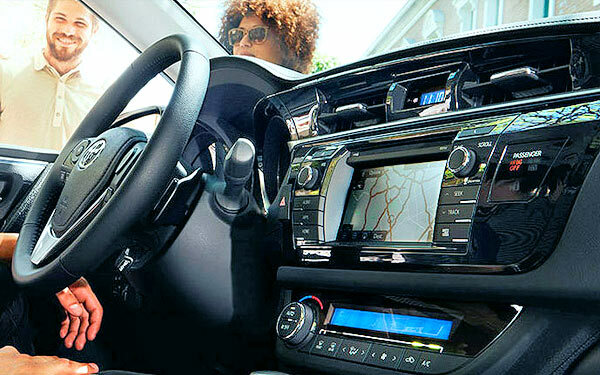 In other words, this new Corolla has more than enough room for five passengers seated comfortably. No, it isn't a lot of power if you compare it with other competitor models, but it serves very well its role of taking you anywhere and with very good gas consumption performance. Note that performance calculations made by EPA, are just that, estimates obtained after tests conducted under strict control measures, so results of use in real life may vary considerably, depending on driving style, weather conditions and mechanical condition of the vehicle. The Toyota Corolla is a successful car in every sense of the word. It has been manufactured continuously since 1966, and in 1997 surpassed the famous Volkswagen Beetle, as the world's best-selling car. 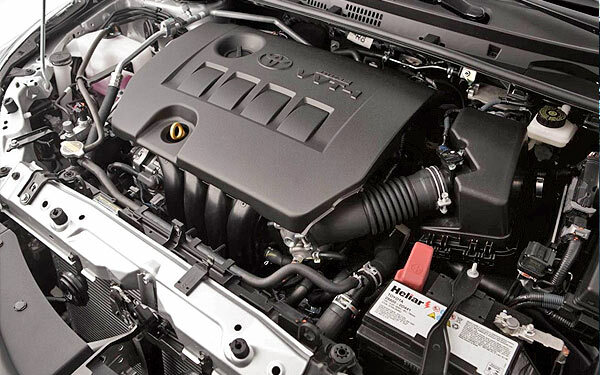 Currently, over 44 million Corolla units have been sold worldwide and there is a very powerful reason: it is a car that manages to satisfy consumers seeking an affordable option with good attributes and a very efficient engine. The previous Corolla generation was one of the most successful, although its exterior look wasn't one of the most notorious. However, at any time it lost the attributes that placed it as one of the favorite cars of the world. For this 2015, and probably 2016 too, the competence of the Toyota Corolla S 2015 will be against the Ford Focus S Sedan, Chevrolet Cruze, Volkswagen Jetta, Nissan Sentra, Kia Optima and Hyundai Elantra. The total price of this S Premium model with all the TRD - Toyota Racing Development division options included, reaches up to $25,767, which includes a limited warranty of three years or 36,000 miles and 5 years or 60,000 miles on the powertrain. 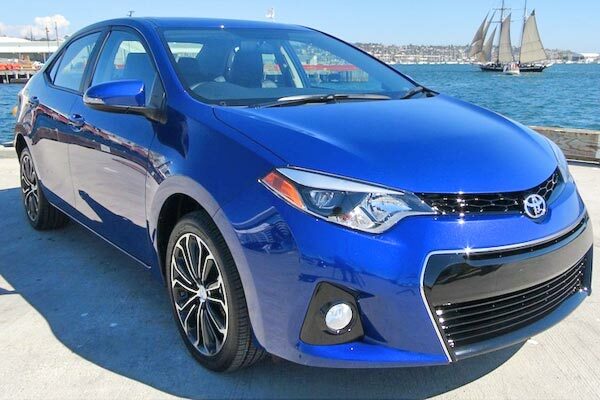 The Toyota Corolla S Premium 2015 continues a tradition that started many years ago and has not lost the characteristics that positioned it as one of the best options in its segment in recent years. 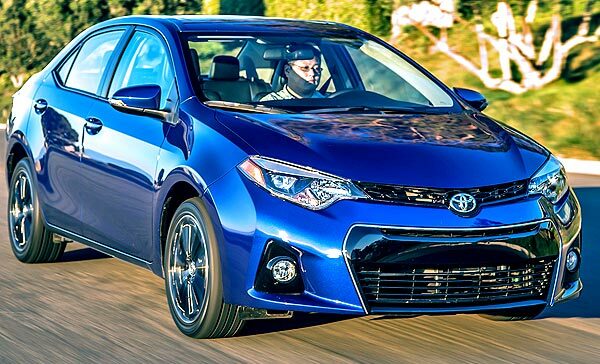 If you are looking for a new car that is comfortable, not too fast, economical, with low fuel consumption, which also takes you anywhere you want to go, then definitely the Toyota Corolla should be one of your first options.